The program recognized a Young Investor Champion. South Jersey Innovation Center (SJIC), home to stimulating STEM and innovative child enrichment programs, hosted the Voorhees Cub Scout Pack 127 for its Stock Market Challenge, which is an educational program that teaches kids key concepts of financial literacy and helps them learn about the business world, markets and decision-making tools in a fun way. Each scout was given $1,000,000.00 to invest and create a five-company portfolio with the ability to make a maximum of up to two trades during the contest. The investor with the most valuable portfolio at the end wins. 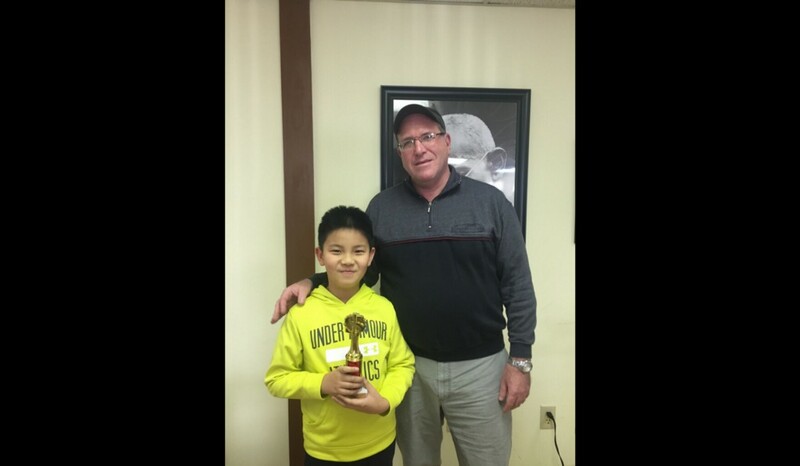 Cub scout Johnny Liu took home the coveted prize increasing his investment by more than 50 percent. The SJIC Young Investors Club Stock Market Challenge is one of its most popular classes addressing fundamental business and investment concepts in conjunction with the impact of technology, innovation, politics and more. The six-week class, which kicks off Thursday, Feb. 15, covers financial analysis, including revenue, expense, sales, profit and loss as well as markets, market dynamics, valuations, risks, equity and bonds. Each week, students are encouraged to apply learned skills and analyze information from multiple outside sources, including both formal, such as news and financial outlets, and informal, like parents and family. Conveniently located just off Route 73 South and Greentree Road, the South Jersey Innovation Center (SJIC) offers comprehensive enrichment and competitive programs that help children develop life skills, critical thinking and creativity through well-designed STEM programs and activities for students of all levels starting at six years old. Children are invited into an environment where they can enjoy the power of analytical reasoning through exploration of advanced engineering, math, chess and their practical applications in the modern world. Building on children’s innate curiosity, SJIC leads them to learn beyond the scope of the school curriculum. The enrichment gained from stimulating STEM and innovation education is essential for developing the basic analytical, problem solving and critical thinking skills central to academic achievement and workforce readiness in the 21st century. For more information, visit incntr.com or call (856) 334–5288.